The £21 million Dyson Building makes up the largest part of the purpose-built Battersea campus of the prestigious Royal College of Art. Located at 1 Hester Road, the generously proportioned 4,750 square metre building houses a state-of-the art lecture theatre and the RCA's printmaking and photography studios. There are regular student work-in-progress exhibitions and visiting exhibitions open to the public at the large gallery which fronts onto Battersea Bridge Road. The Royal College of Art has an invaluable collection of over 1,000 works by staff and graduating students including Peter Blake and David Hockney, representing significant developments in British Painting from the middle years of last century to the present. What are the best dining options near Royal College of Art, Dyson Building London? 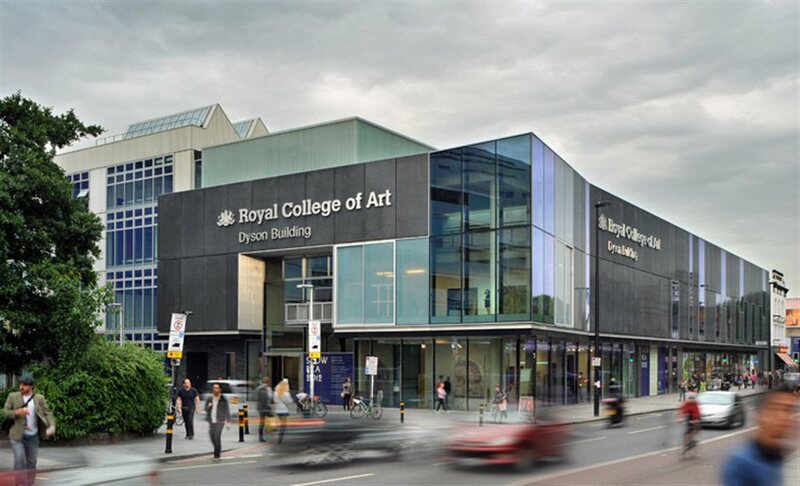 Royal College of Art, Dyson Building gyms, sporting activities, health & beauty and fitness. The best pubs near London Royal College of Art, Dyson Building. Royal College of Art, Dyson Building clubs, bars, cabaret nights, casinos and interesting nightlife. Where to have your meeting, conference, exhibition, private dining or training course near Royal College of Art, Dyson Building. From cheap budget hotels to luxury 5 star hotels see our discounts for Royal College of Art, Dyson Building hotels, including DoubleTree by Hilton Hotel London - Chelsea from 81% off.